Instructions are contained in the script. You should probably just download the demo. It has lots of objects to use in tilesets and all necessary libraries included. Just post all errors on this forum and I'll help you as quickly as I can. Edit: Sorry, I just realized that I didn't follow the script template at all. Please post a new link for download. File not found is all I get when I click on your link. 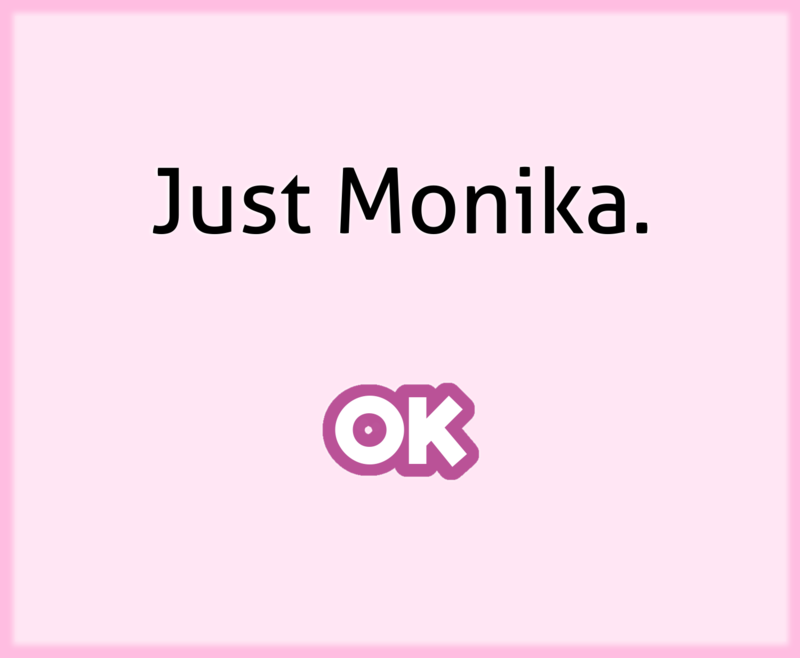 OR post the edits you made here. 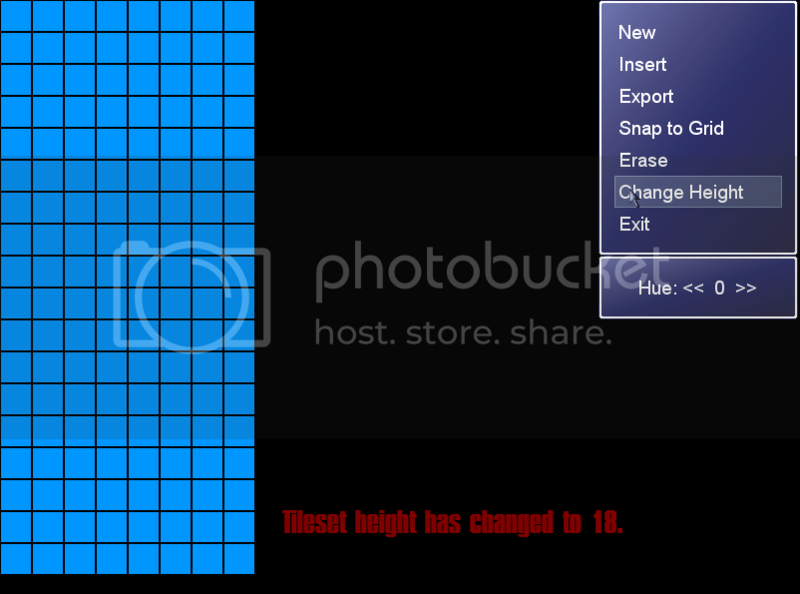 I have Game_guy's old version so I can update it with your script, but I really want the ability to alter the size of the tileset. 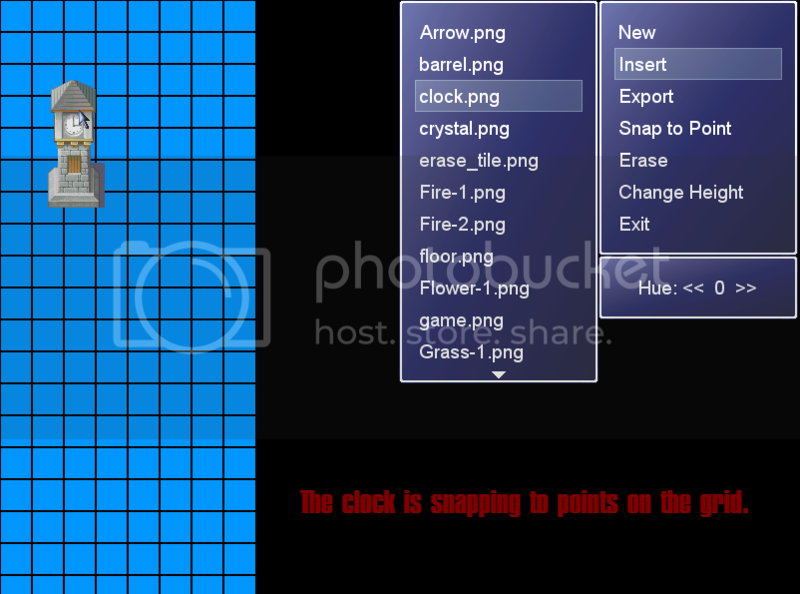 Why not just use an image editor like gimp? um, I don't know, cause I'm lazy I guess. 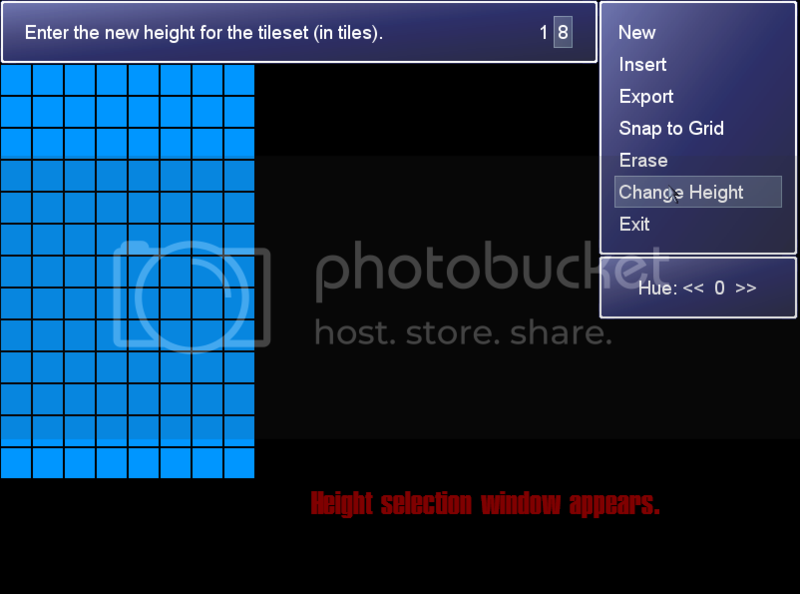 Also I have a few image editors and none of them have grids made up of 32x32 pixel squares with "snap to grid" features. This one was made specifically for making tilesets. 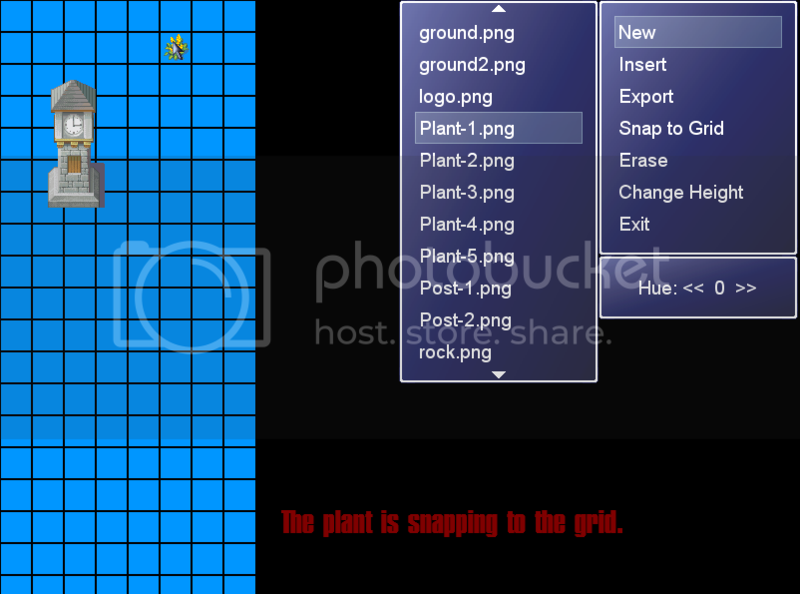 Does GIMP have snap to grid, or (one of the ones I have) photoshop?